These Easy Lemon Macaroons are made with just 4 simple ingredients. Perfectly chewy, with sweet coconut, and zesty lemon flavor you are going to LOVE! Nothing tops brownies, for me, when it comes to dessert, but anything lemon comes at a close second! 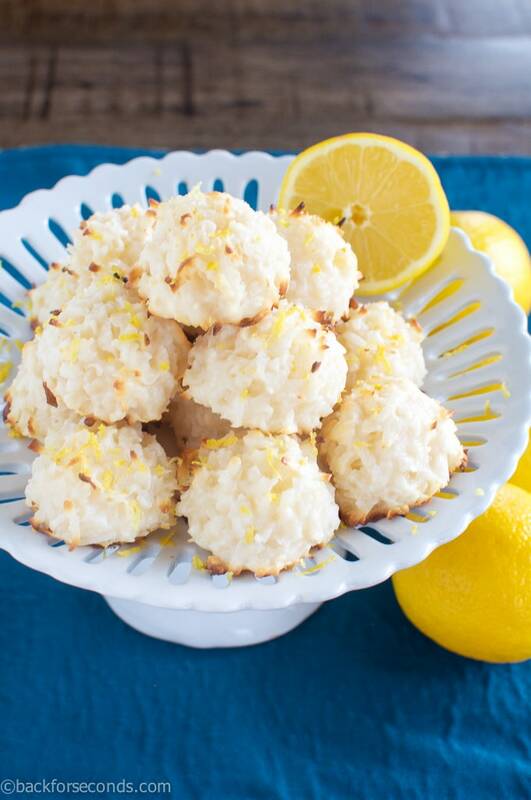 My whole family loves lemon desserts, and these Easy Lemon Macaroons are no exception. These are so quick and easy to make – you are going to love them! We just couldn’t get enough of these macaroons. The coconut toasts on the outside, adding a tiny bit of crunch, but the inside is wonderfully chewy, and sweet, and scrumptious! These are definitely lemony without being overpowering. The coconut and lemon are both the stars here. I added the juice and the zest from the lemons to give a really bright flavor. These are so perfect for spring and summer! (And the rest of the year, too!) Enjoy! For me, nothing tops lemon, so these are right up my alley ! 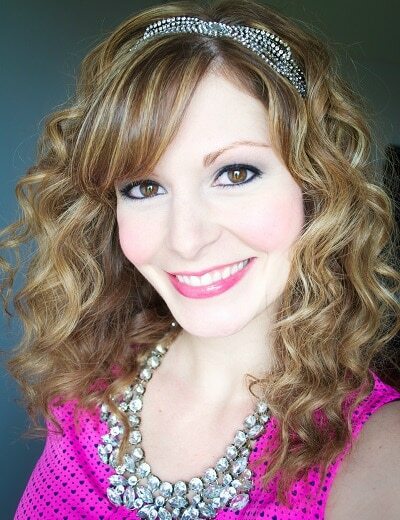 Lemony and bright – perfect for springtime! I wouldn’t be able to stop at just one. 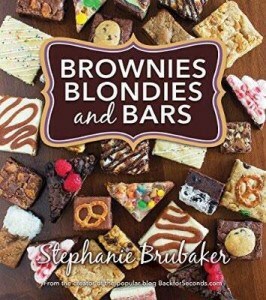 I am a brownie lover too!!! But lemon desserts are so good, love these cookies! Those macaroons are picture perfect! And I love the flavor!! These look like they could just melt in your mouth! I love spring for all the lemon recipes alone! These are so pretty – the perfect springtime treat! Love the short list of ingredients, too! Love that it only takes four ingredients to create these delicious looking cookies! What bright, fresh flavors! What a great recipe for spring! Lemon is my favorite flavor for spring and summertime desserts. 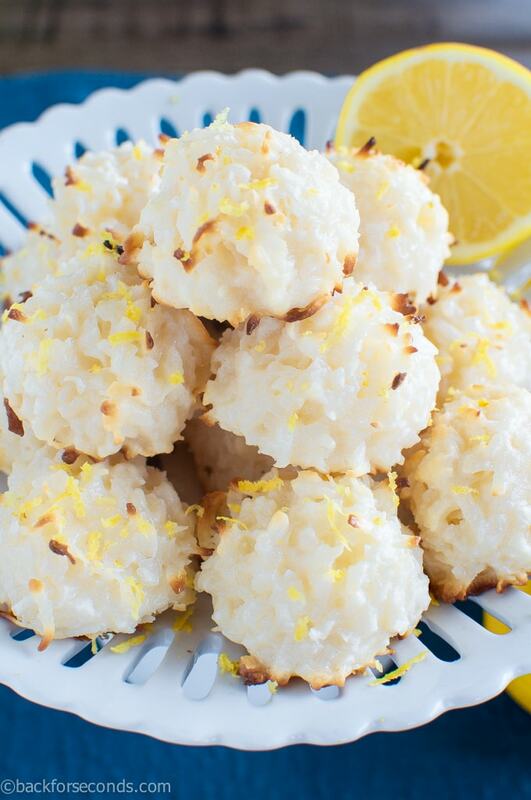 Love that you’ve combined it with coconut for these lemon macaroons. YUM! 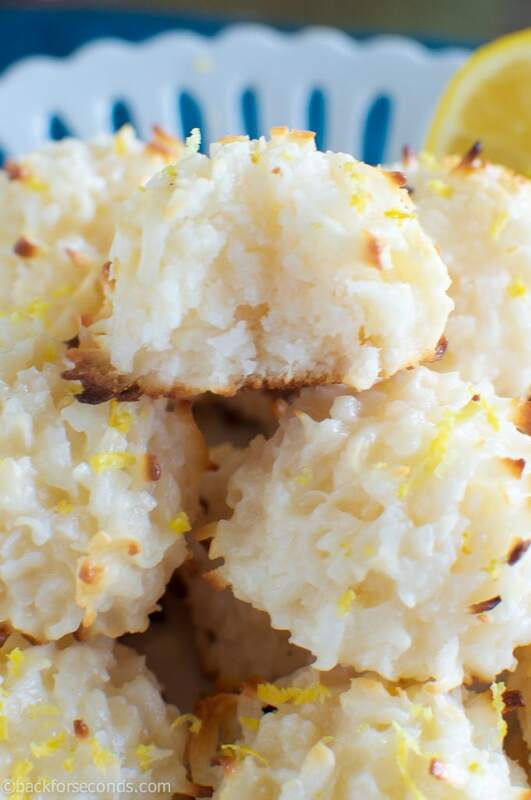 I love plain coconut macaroons but the addition of lemon sounds amazing!